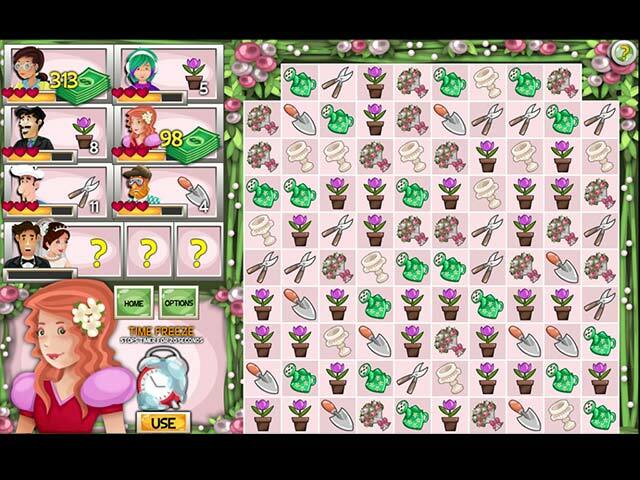 Dependable Daisy: The Wedding Makeover game download. 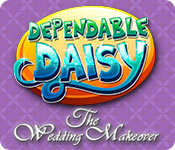 Free download Dependable Daisy: The Wedding Makeover for Mac. Zoe's wedding arrangements have hit a roadblock! And she has no one but her best friend Daisy to get her out of this mess. 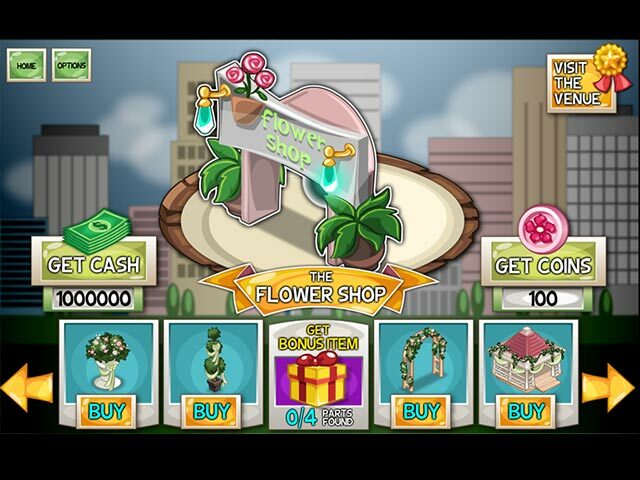 With Dependable Daisy, play three different types of match 3 games in different shops of the town to earn cash and special currency. Buy the best decor to make the wedding venue look out of this world. Give the catering and the music an edge by hiring celebrity singers and a master chef. Get bonus wedding presents as a sweet surprise for Zoe. 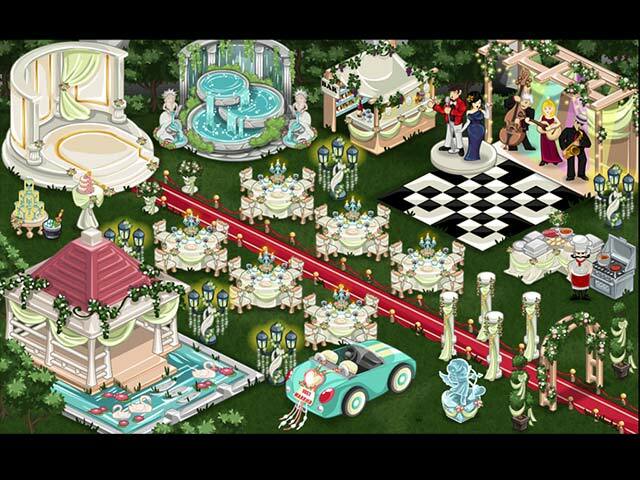 Play numerous match 3 games till the wedding venue gets a fantastic makover. Three different types of match 3 games to play. Various power boosters for extra help.